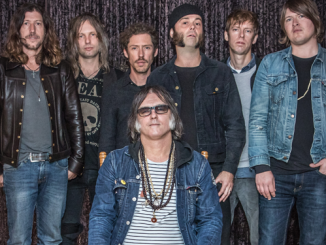 Anton Newcombe and Tess Parks will release their stunning collaboration ‘I Declare Nothing’ on A Recordings on 29th June 2015. 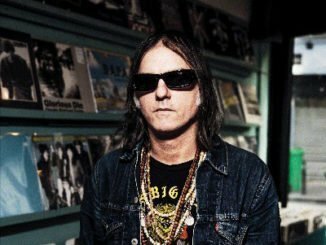 Born in Berlin in early 2014 and nurtured over the following summer, ‘I Declare Nothing’ is the spine-tingling collaboration between Tess Parks and Anton Newcombe (Brian Jonestown Massacre), due for release on Anton’s A Recordings label on 29th June. They previously released lead track ‘Cocaine Cat’ as a Record Store Day Release on 18th April. 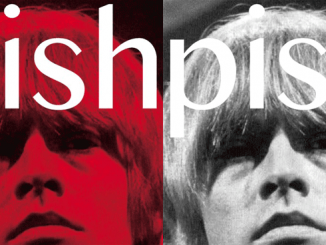 FLESH WORLD – stream new album ‘The Wild Animals In My Life’ – Listen now!